It's hard to believe we're already talking about and thinking about Back to School, but alas, some of our colleagues are back in full swing already. Here in Virginia, return dates vary some. There are districts in our state that are required to wait until after Labor Day, but in my community, teachers return in two weeks. Eesh! Summer went quickly! 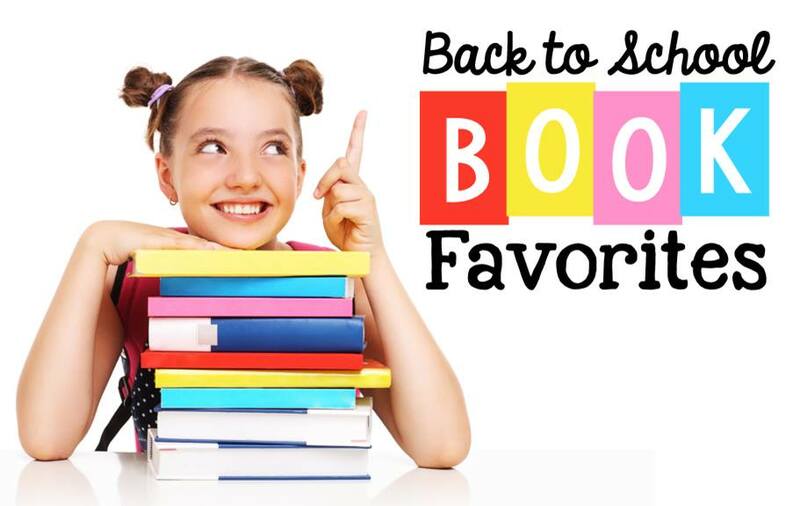 So, by now, you may have visited a few blogs who are linking up, and you've added a few resources for those first few weeks of school. 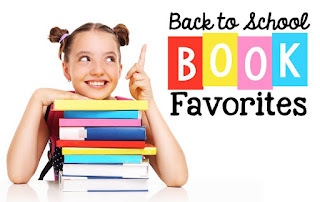 I just love all of the great book choices, and hopefully, you'll find the resources very useful for establishing routines and building rapport. 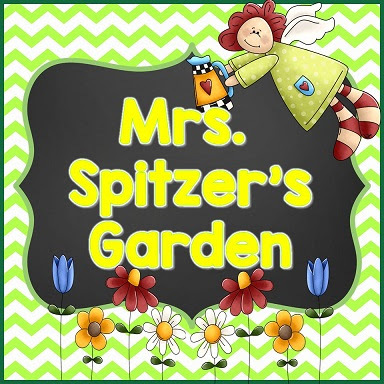 That is why I chose Mrs. Spitzer's Garden. 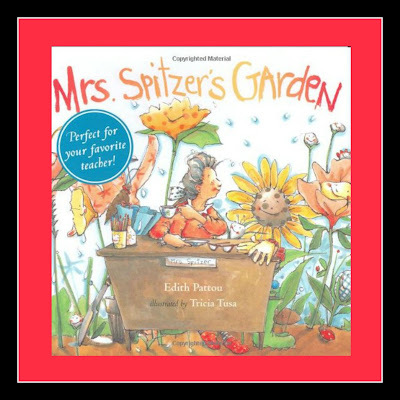 I feel like it sends such a positive message, and I hope that it will help you begin to explore using mentor texts to demonstrate literary elements and skills. Mrs. Spitzer's Garden is this inspirational book by Edith Pattou. If you are not familiar with it, you'll enjoy the metaphorical language used to express just how important your job is this year. Most definitely, you'll be pruning and fertilizing, watering and caring for those sweet "flowers" you'll be growing this year. Some will sprout and reach toward the sky, while others may take a little extra care. The most important task we have is to find the special tools and materials to reach and grow each one. Below is a preview of the mini unit I am sharing with you today. 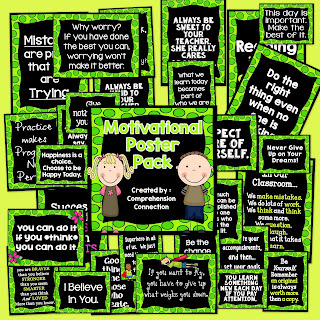 You can discuss character development, overcoming challenges, and theme. I also included a writing prompt you might use after reading to plan how your students will sprout and grow to their potential. 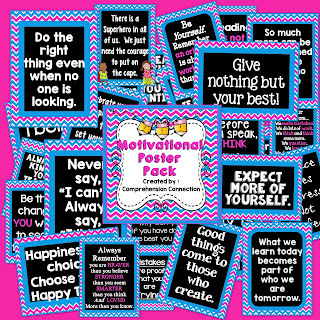 As you inspire your little people, be sure to fill them with positive messages and lots of great skill modeling. Recently, I came across this sweet inspirational poster(linked to the TED talk). 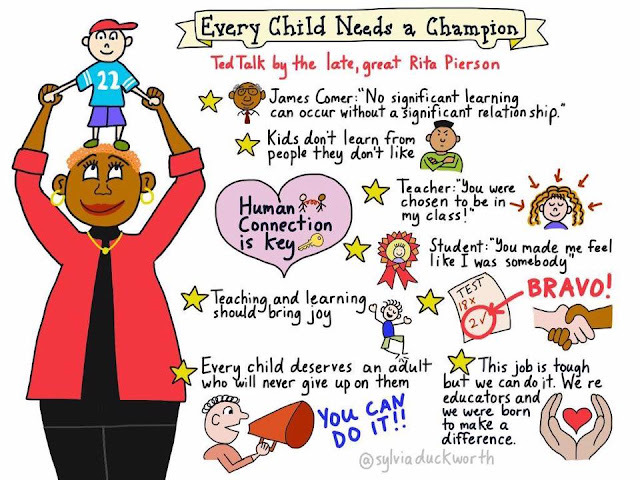 I just love Rita Pierson's TED talk, and if you have a minute, be sure to check that out. This poster hits the highlights. 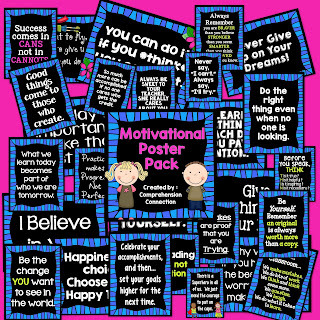 Before you go, I thought I'd share my motivational posters too. 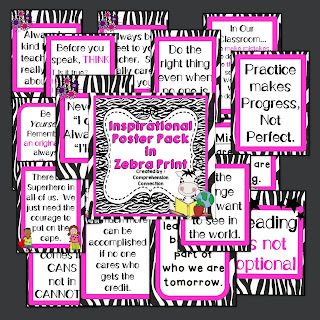 Our school division expects us to post effort based messages in our rooms as part of our room decor, so I created these. Here are a few of the color options you could choose from. 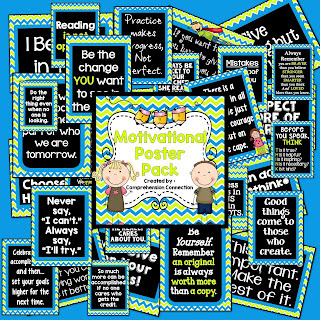 There are 28 posters in each set for $4.00 total. Enjoy the rest of your summer (but come back tomorrow for another Summer Blog Party Linky focused on Guided Reading).